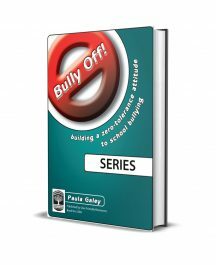 This book is for educators, counsellors and health professionals. 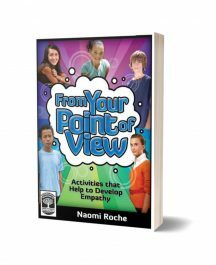 It is for those who wish to explore the notion that children always do better when they are encouraged to stretch their self-awareness and independence. Using cognitive behavioural training (CBT), students are explicitly taught to acquire new skills and solve problems with organisation, planning, remembering, perseverance, motivation, confidence and more. 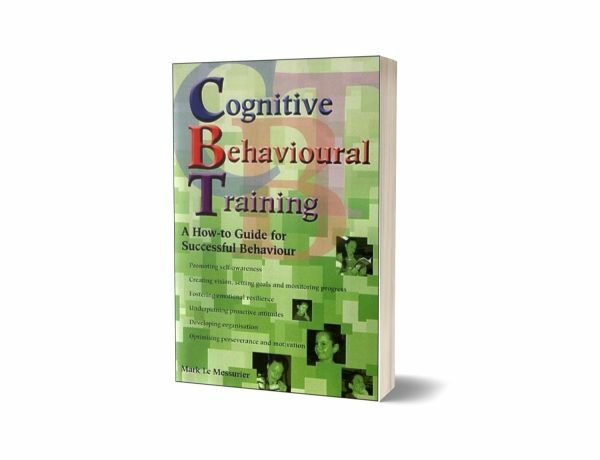 With practical, easy-to-use ideas and engaging exercises, this resource offers effective tools to support children as they learn to change their behaviours..